The Wine development 1.7.13 has been released recently. Here is how to install or upgrade in Ubuntu 14.04, Ubuntu 13.10, Ubuntu 12.10, Ubuntu 12.04 and their derivatives via its official PPA repository. Wine 1.7.13 was released on February 20, 2014, which brings more Task Scheduler support, a few more Direct3D 10 interfaces, more Windows Media Player stubs, ARM code generation improvements, better memory size reporting on Mac OS X, as well as 63 bug fixes. For details, read the announcement. The source tarball is available here. 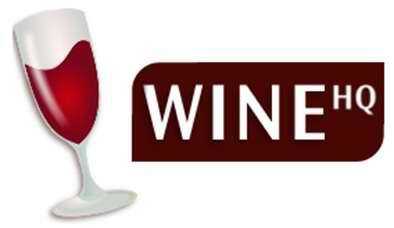 No user responded in " Wine 1.7.13 Released, How to Install in Ubuntu via PPA "